From Benson : Go Northwest on main street. Take slight right onto Hwy. 50 North. We are 6 miles on the right. From I-95, take exit 79 (Hwy.50) and we are 6 miles on the right. From Raleigh : Take I-40 East towards Wilmington/Benson. 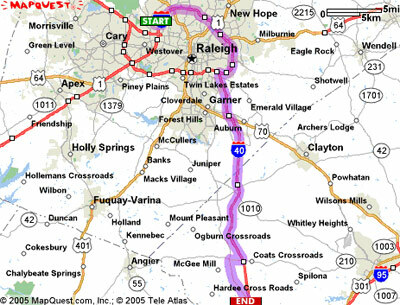 Go approximately 18 miles and take NC-210 West (Exit 319) towards McGee’s Crossroads/Angier/Benson. (Right turn at the Hwy-210 stoplight.) 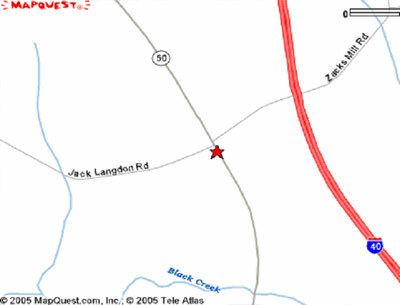 Go approximately 1 mile and turn left on NC Hwy-50 towards Benson. Benson Grove Baptist Church is 3.6 miles on the left.